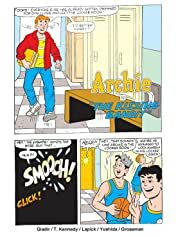 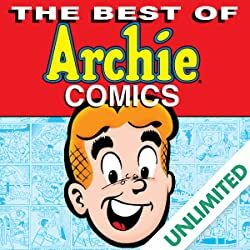 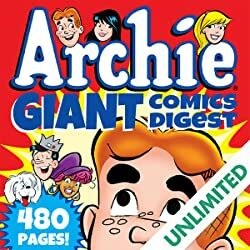 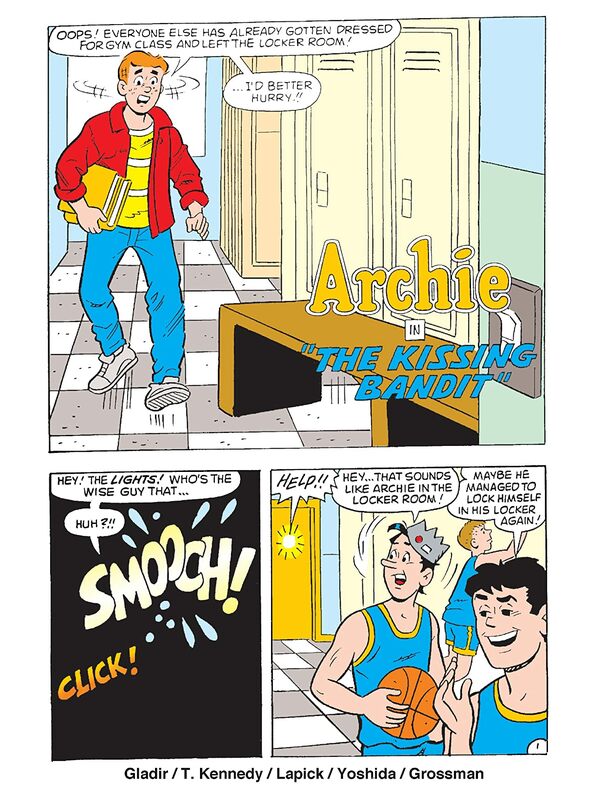 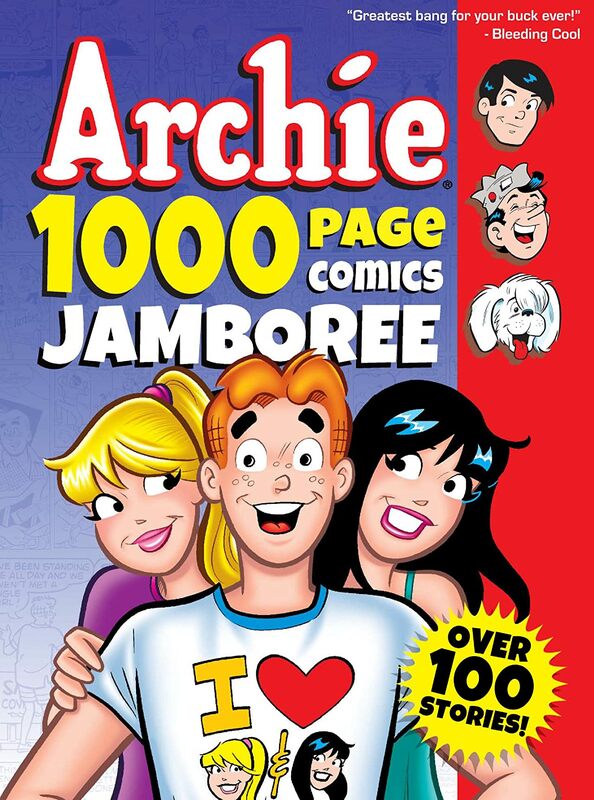 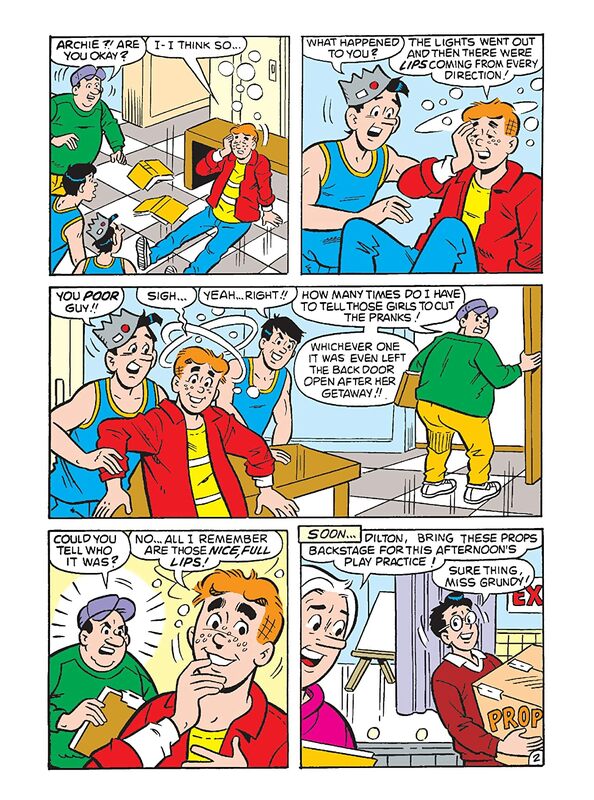 Get ready for 1000 more pages of hilarious antics and iconic stories courtesy of Archie and the gang! 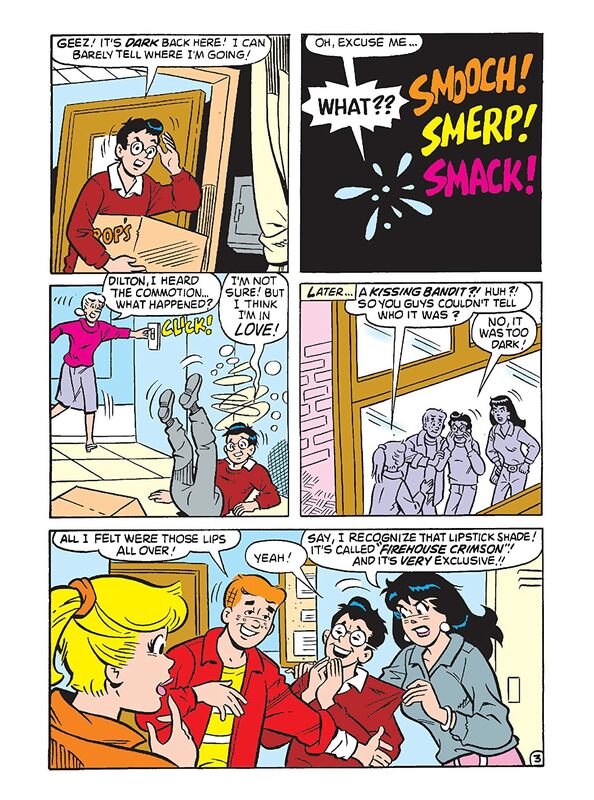 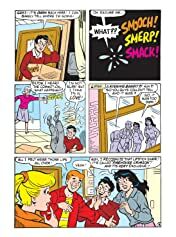 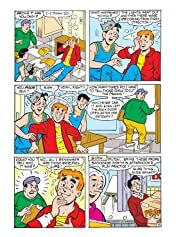 From school shenanigans to dating disasters, Archie, Betty, Veronica, Jughead and the rest of the pals 'n' gals of Riverdale know how to make everyone laugh -- and they've been doing a spectacular job of it for over seven decades! 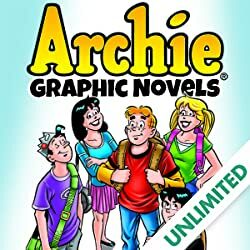 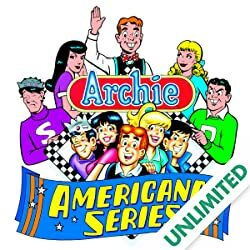 Celebrate everything Archie with the largest Archie collection series EVER offered at an incredible value price!